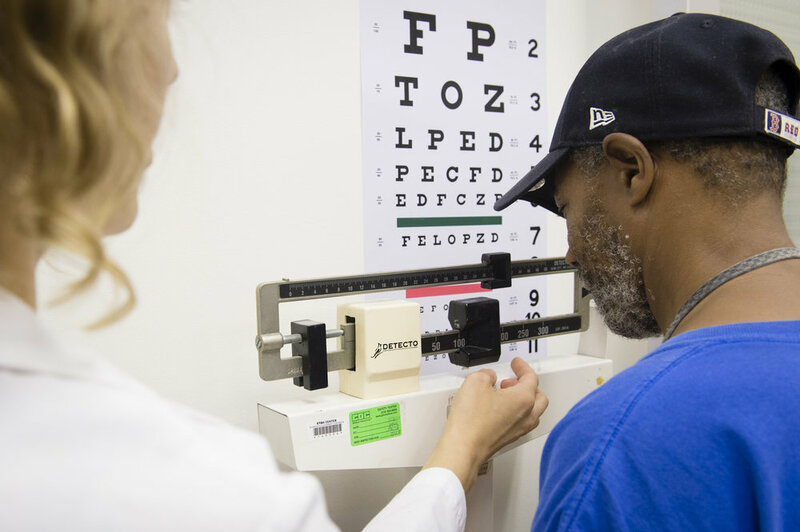 To ensure clients have access to fully integrated physical and behavioral health care, The Bridge partners with Ryan Health to provide onsite primary care services at our Clinical Headquarters on Manhattan's Upper West Side. Access to Ryan Health’s co-located Article 28 Diagnostic and Treatment Center, as well as their network of other clinic locations and specialty services, enables Bridge clients to receive preventive health services and treatment for acute and chronic medical problems. Care is coordinated with their psychiatric service plan and helps minimize client reliance on hospital emergency rooms for basic care, as well as reduce inpatient hospitalizations. This collaboration between Bridge and Ryan Health clinicians supports both agencies in providing services that achieve the Triple Aim of healthcare reform – increased consumer satisfaction, improved outcomes, and more cost-effective care.